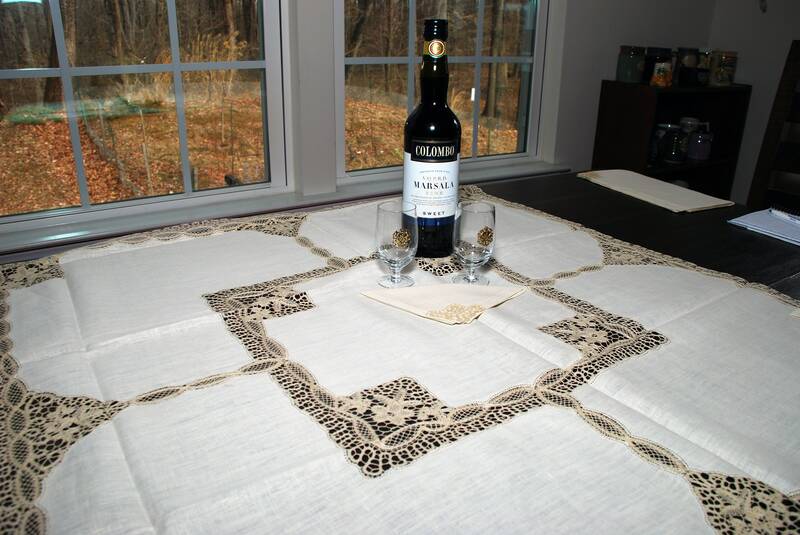 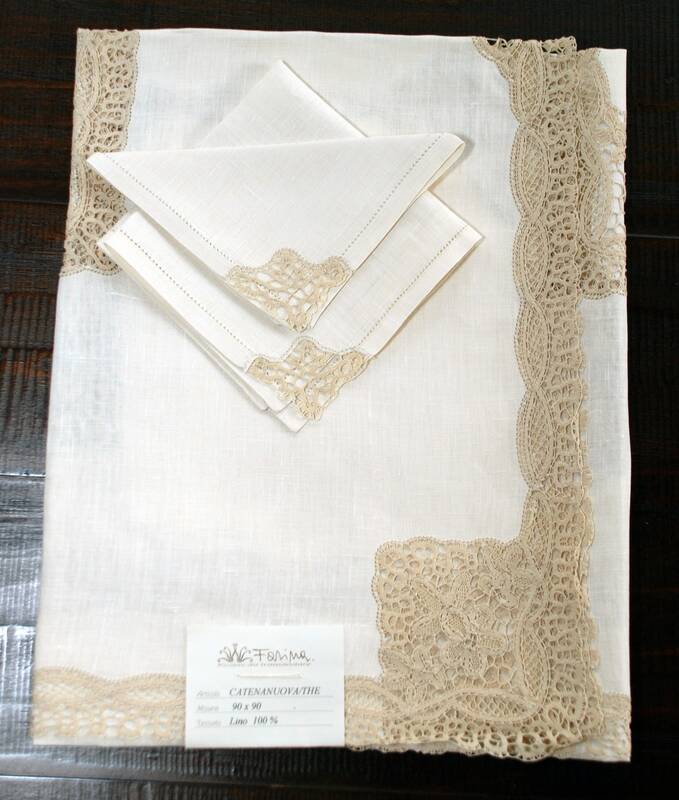 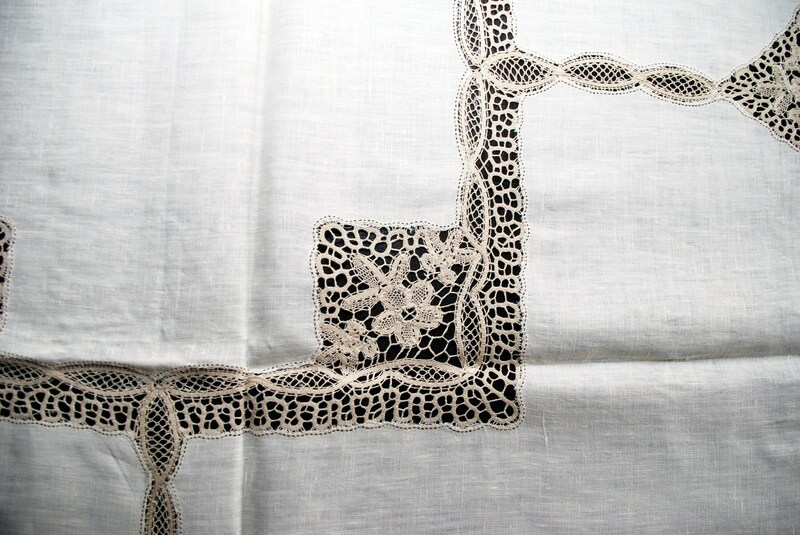 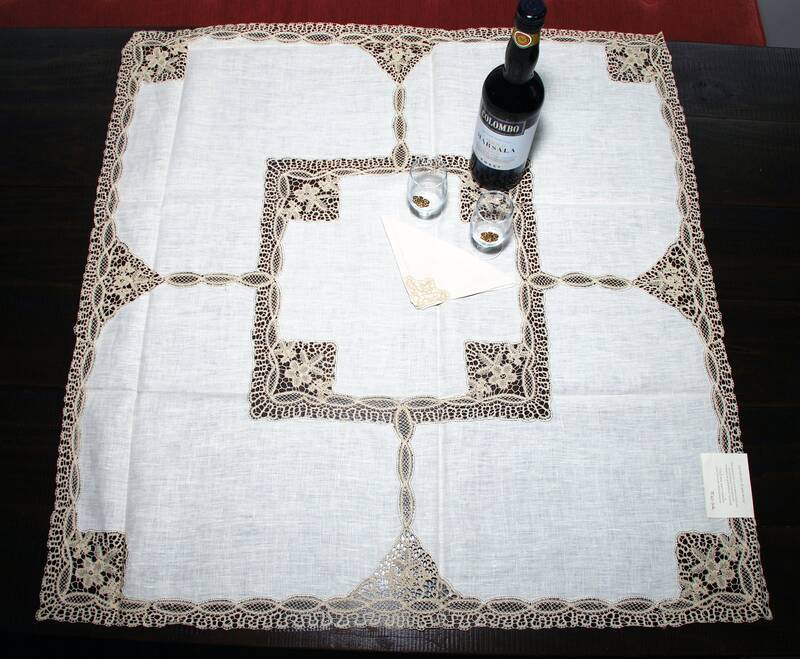 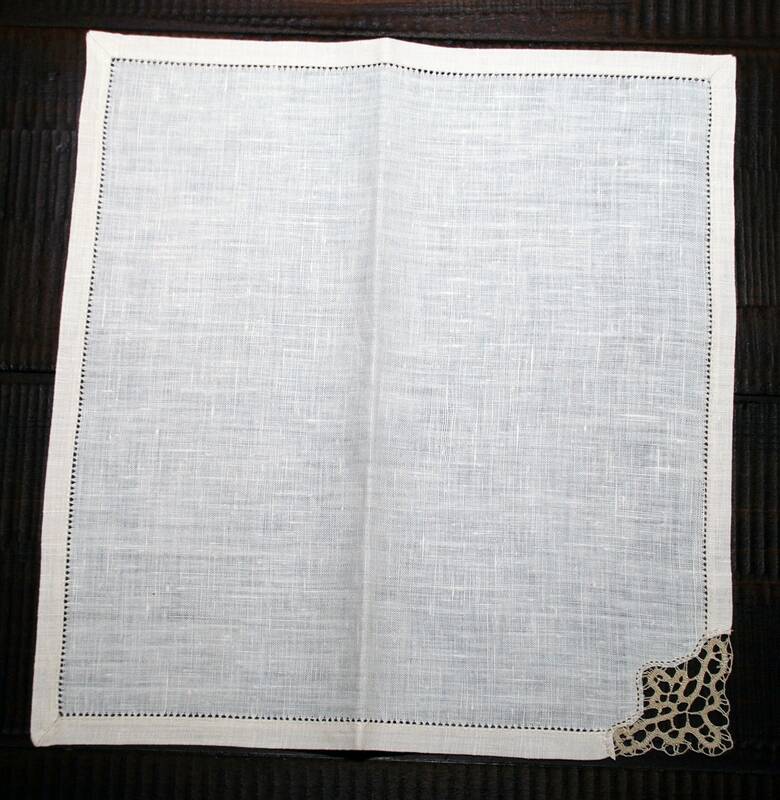 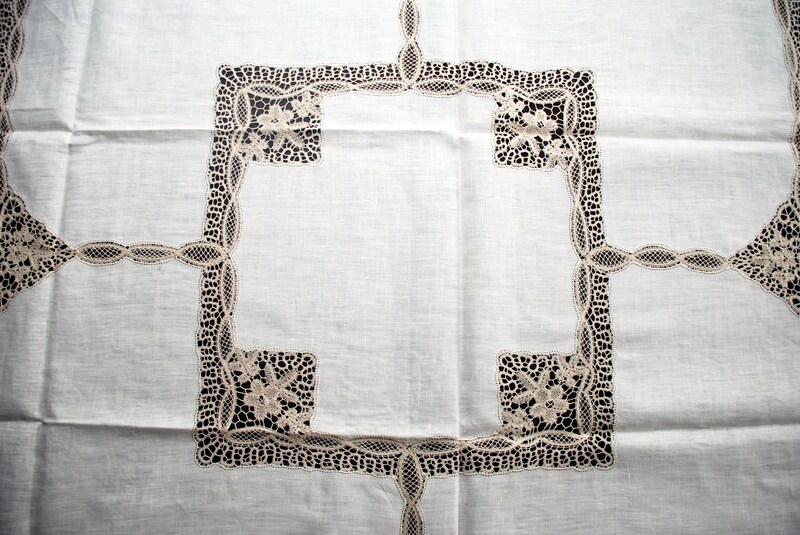 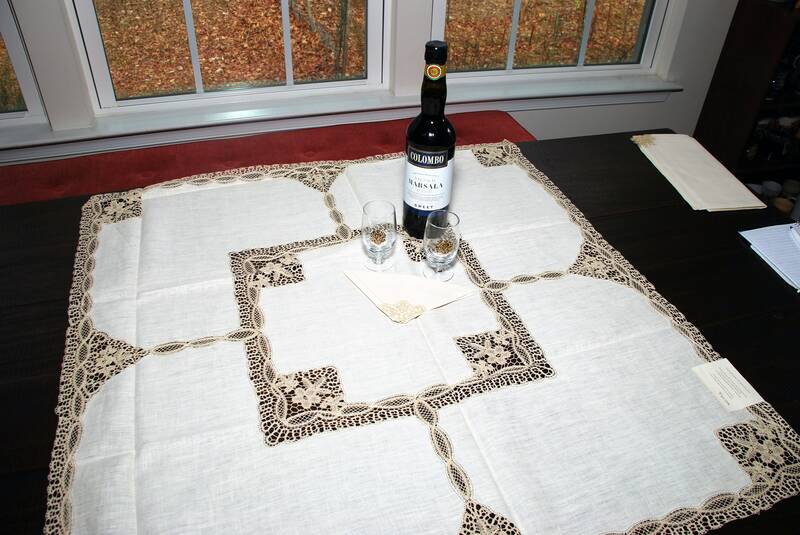 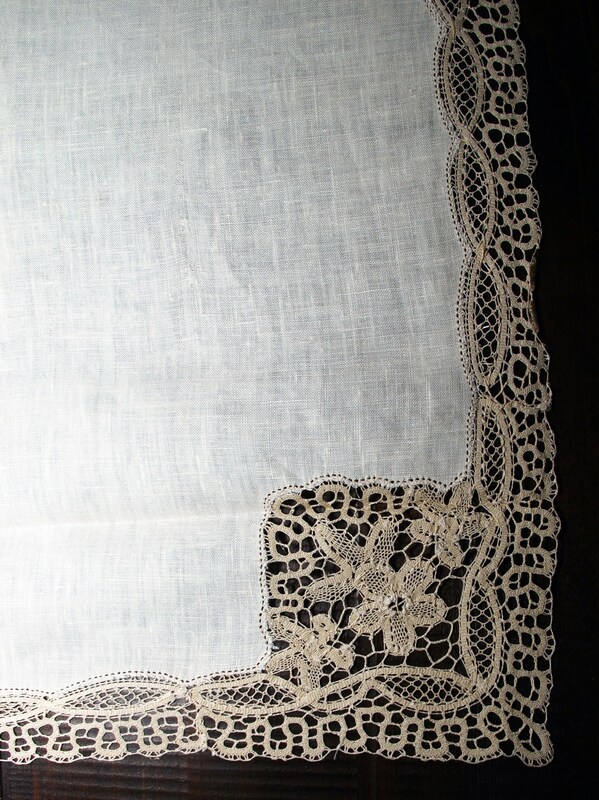 Sicilian Linen Tea Tablecloth Set "Catenanuova"
The set encompasses seven pieces, the tablecloth, approx dimension: 34 x 34 in. 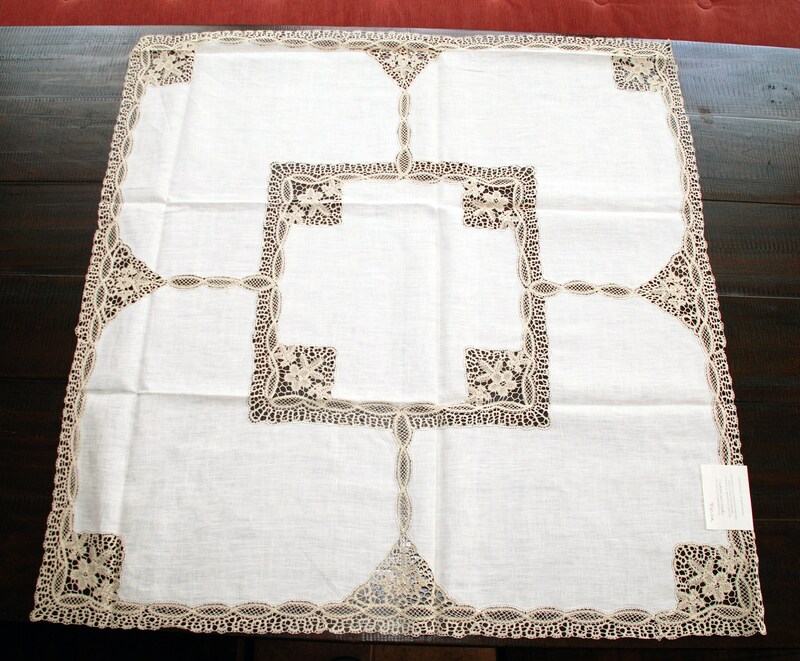 and six tea napkins, approx dimension: 12 x 11 in. 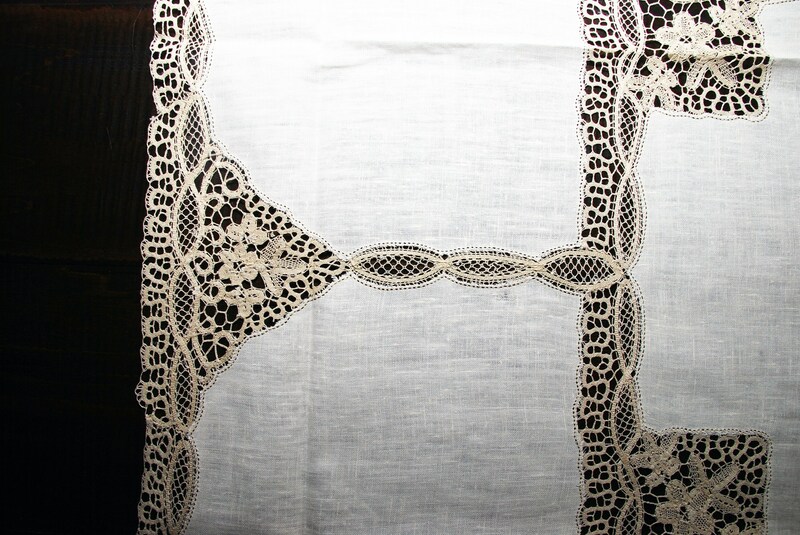 Total set net weight 7.5 oz.